In this tech world even a new born baby has a gadget and device beside him, world is progressing and going through a phase where everything is possible. People never mind to buy a new device no matter how costly it may seem to them. Graphic designers are true geeks they own gadgets that are worth seeing. So here I have top 10 gifts & tech gadgets for Christmas 2015 that designers would love to receive. 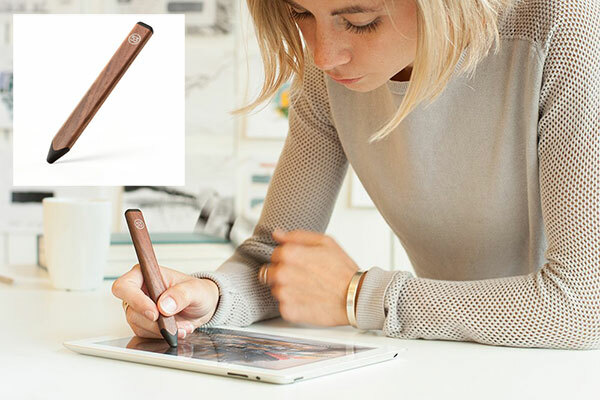 This digital Stylus can connect to Paper by FiftyThree, Microsoft OneNote, Procreate, Sketchbook Mobile, Note shelf, and others. The very shape of Pencil’s tip can make lines of all sizes without any settings. If you go wrong Eraser will let you erase the stuff that is just a click away. Designers play with different techniques whether to carve and craft a cardboard or anything like that. They often need cutting machine for finesse and perfection. 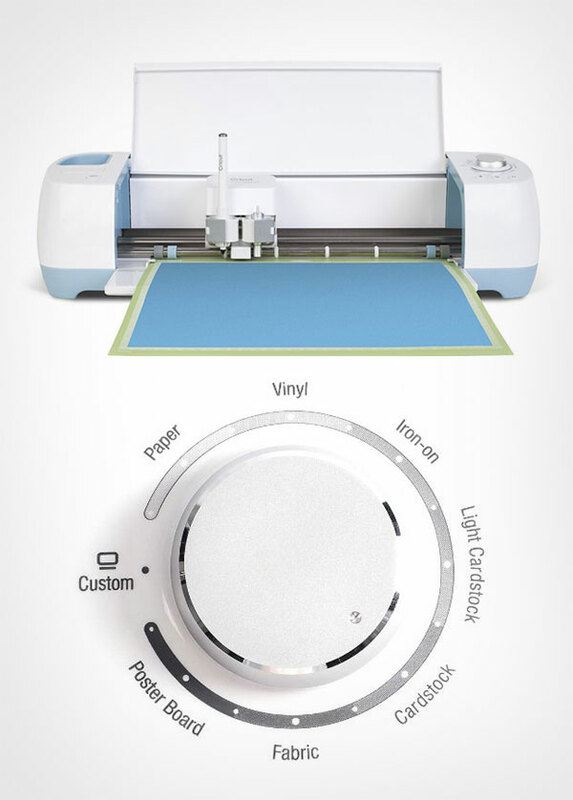 Cricut Explore Air sticker machine is an electronic cutting machine for DIY crafts and projects where one can cut a wide variety of supplies from paper to iron-on to adhesive vinyl – even leather! 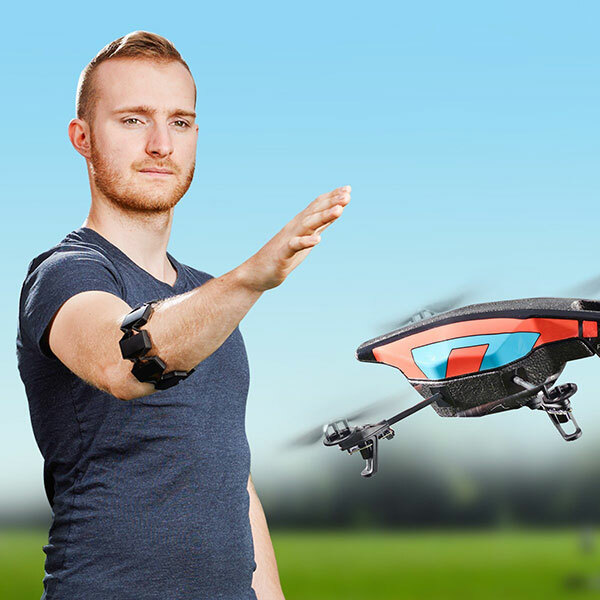 Gesture control Armband can read the electrical activity of your muscles and the movements of your arm to let you wirelessly control technology with hand gestures easily. 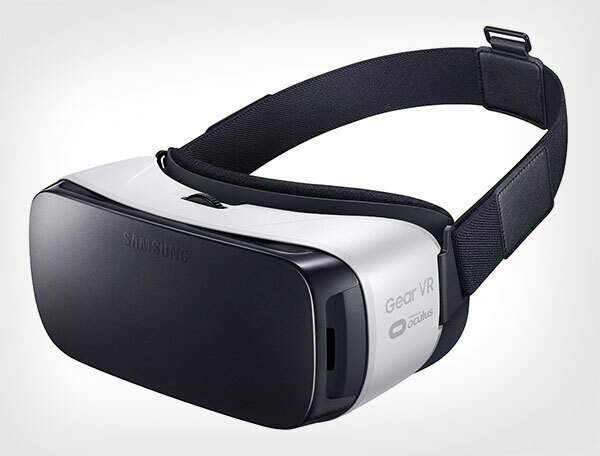 With Samsung Gear VR, you can play astounding games, watch Hollywood’s best movies in your own private cinema. You can also socialize with friends, and much more. 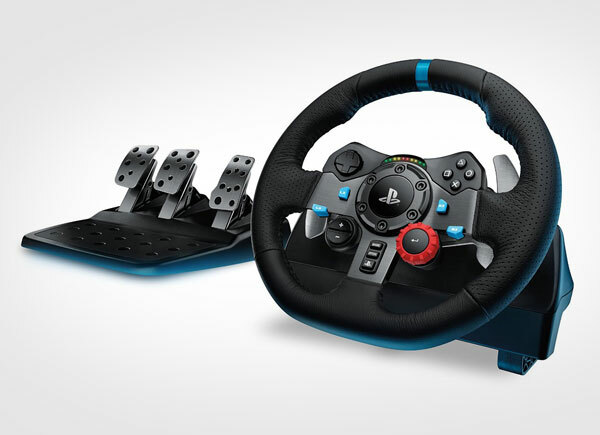 Driving Force is intended for the latest racing game titles for your PlayStation 4 or PlayStation 3 console. Now add more Driving Force to your controller selection. With dual-motor force feedback, on-wheel controls and responsive pedals, G29 makes racing feel true to life. 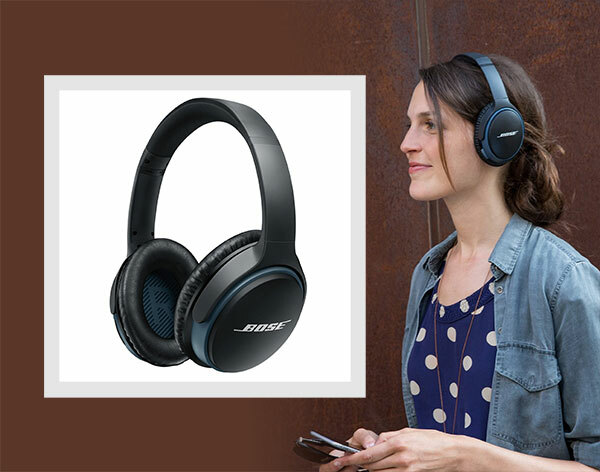 These wireless headphones will provide you deep sound that you have never thought about. It has an advanced microphone system, it also offers HD voice for clear calls in windy or noisy environments, isn’t it great? 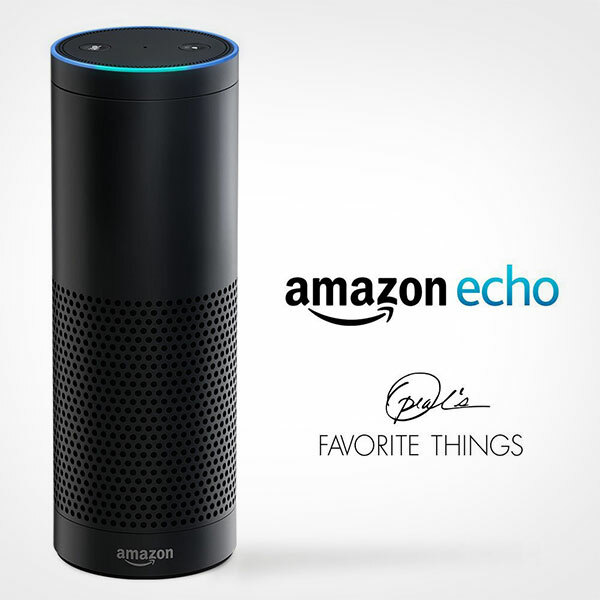 Now plays music from Amazon Music, Prime Music, Pandora, iHeartRadio, TuneIn, and much more with the help of Amazon Echo which is controlled by your voice for hands-free suitability. 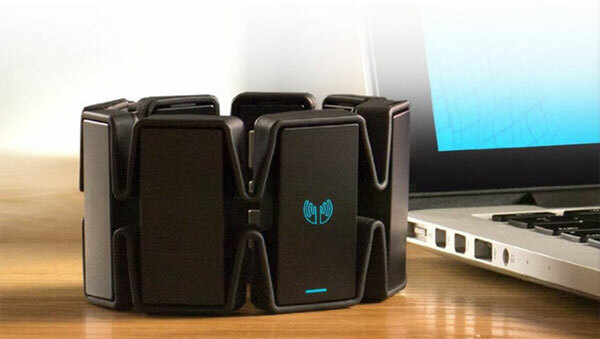 It has a feature of voice recognition that will hear you even from across the room. Ooma Telo free home service is amazing, connect Ooma to your high-speed Internet and regular home phone to get crystal-clear nationwide calling for free. The good part is that you pay only monthly taxes. 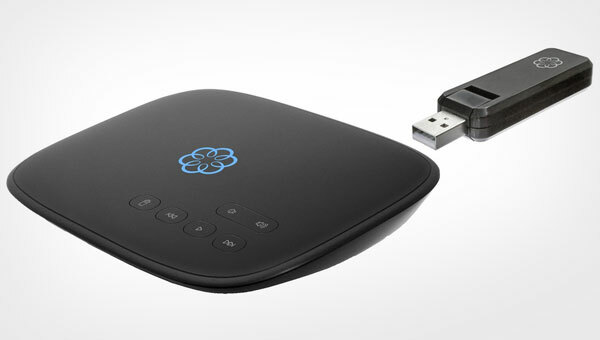 It offers greater voice quality and reliability with Ooma PureVoice HD technology, voicemail, caller ID, call waiting and 911. 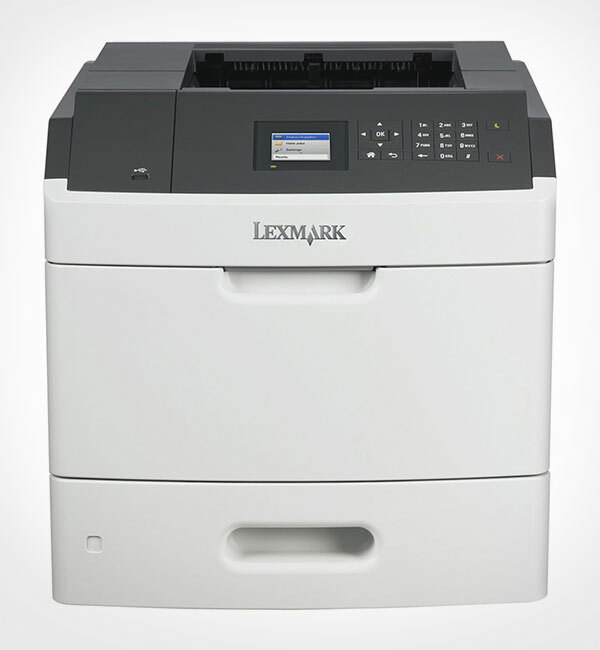 Designers have to deal with printing as well as designing therefor now with Lexmark laser printer, they can improve print speeds surprisingly by availing up to 2.5 GB of upgradable memory an 800 MHz dual-core processor and Gigabit Ethernet. The plus point is that one can print 20000 pages per month that is like a bonus. What could be more apt gift for a designer when we talk about smart-watch. 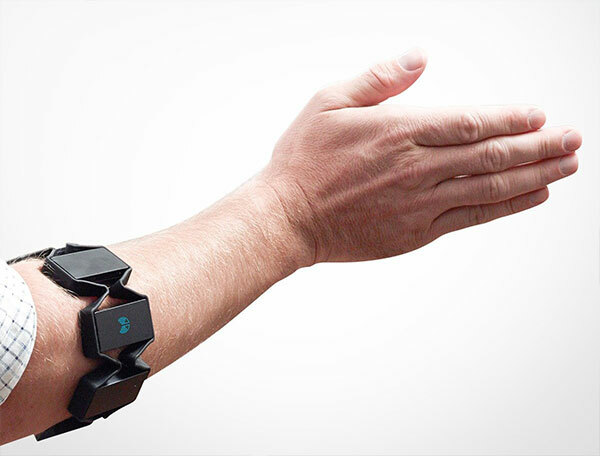 Every designer would love to have it on his wrist. 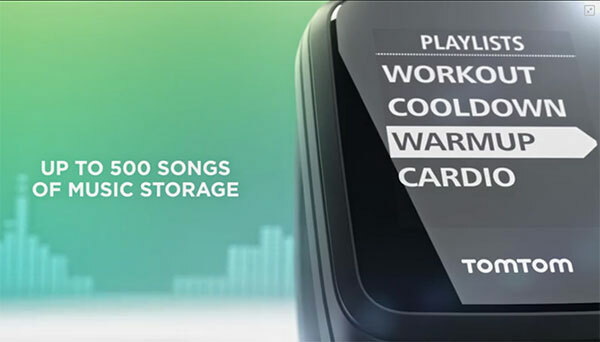 Now workout can be done with music, you can also get accurate heart rate information on your wrist, whether it is Time, Distance, Speed, Pace, or estimation of the Calories burned, everything can be easily located on this smart watch. I hope you now have a clue what to gift on Christmas Day to the graphic designers you know! Have a happy winter season guys!